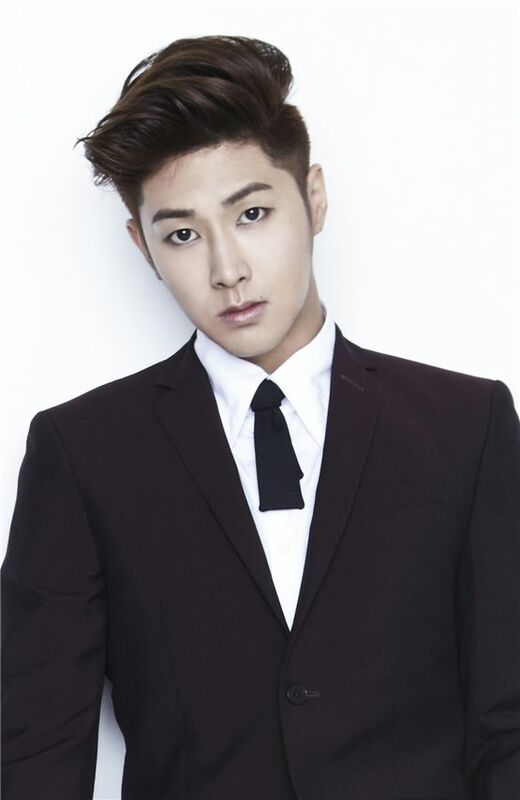 TVXQ's Yunho has suffered a minor injury to his right ankle that has left him unable to perform this week. Yunho's injury occurred on March 11 during an individual practice session. After feeling like something was wrong with his ankle, the idol visited the hospital. The singer had injured ligaments in his right ankle. Doctors have advised that Yunho take at least a week to recover from his injures. As such, the idol will not be performing on the music programs "M! Countdown" and "Music Bank" this week. However, he may return to the stage on March 15 for "Inkigayo" depending on the state of his recovery. TVXQ released a new single and music video "Spellbound" two weeks ago and have been actively promoting it since.